A streak of great records has left us predicting that Big Sean will have a huge 2017. JAY-Z’s retirement lasted only a few years, more of an extended vacation than completely ceasing to work. He couldn’t leave rap alone, but his initial promise to fade into the blackness was taken seriously by the industry, by his peers, and especially by Lil Wayne. The Martian from New Orleans let it be known on a freestyle over Jay’s “Dirt Off My Shoulder” that the title of "best" belonged to him now that the previous crown bearer had bid the game adieu. There was confidence in his declaration. He was an unexpected heir, but with each new release, it became more difficult to dismiss him as another rapper boasting—Wayne was determined to prove why he deserved to be acknowledged as the best breathing. 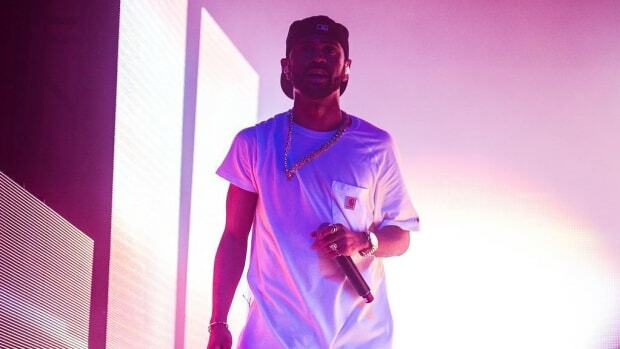 Big Sean made a similar declaration during his performance on The Tonight Show With Jimmy Fallon in November. His performance of “Bounce Back” included a new verse that didn’t appear on the single version, his rapid-fire stream-of-consciousness ending with the Detroit rap star claiming to be the best. He went from saying he should be in the top 10 to claiming number one. I’m certain the words have left his mouth before, a claim he has made in the past, but this time it was different. There was conviction in his proclamation. Sean can make the claim, but the statement has to be backed up with music that solidifies his position as one of rap’s greatest alive. His resume has gotten stronger with every release—there&apos;s no denying that he’s improved immensely since the Finally Famous mixtape days, and 2017 could very well be the year he reaches the next plateau, the year he truly breaks out big. The feeling of being underrated can create a desire to be recognized, a yearning to be seen as elite. 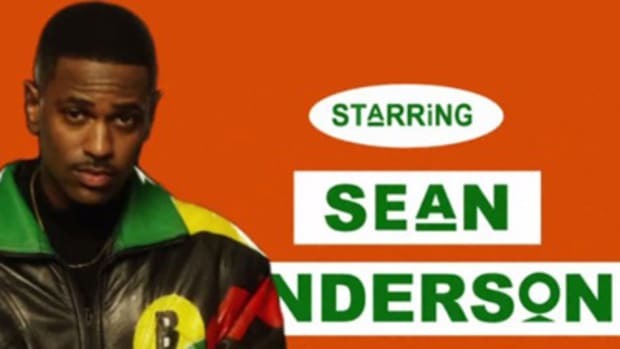 You can feel Sean’s frustration on “No More Interviews,” as he admits to being unimpressed by an unnamed fast-rapping rapper. The line has been received as a shot at Kendrick, but I see it as a challenge—he wants people to make the comparison. He boasts that Kanye would consider him the best rapper if asked, but he seems to find little satisfaction in this. He wants the world to see him in that light, not just the man who signed him. The spirit of competition has awoken something in Sean. Looking back on his “Holy Key” verse, it was a warning of what was to come. He was once again rapping alongside Kendrick, the Goliath to his David. We saw how "Control" created a fire in rap but seeing Kendrick as a rival has likely inspired Sean to go beyond his own limits. To be the best you have to beat the best, but in this case, out-rap the best. Sean’s last four releases are all songs that will likely receive attention well into 2017. While the bars aren’t going to send you into a different atmosphere, Sean’s development as an artist is more in his ability to create flows, execute deliveries, and make songs that will keep you returning for more. Style is Sean’s greatest weapon; he’s come a long way from the Supa Dupa Flow and songs like “Marvin Gaye & Chardonnay." By making small progressive steps forward, he has shed some of his weaknesses, which is why his every album is better than the last. Dark Sky Paradise was a strong effort, the album that showcased his maturity and growth. He stepped up the bars, found a cohesive sound, and didn&apos;t lose himself by trying to pack the project full of what was popular. It was less about making hits, and more about creating a strong body of work. As his focus has shifted, the music continues to get better. This year Sean proved he’s able to travel out of his comfort zone. 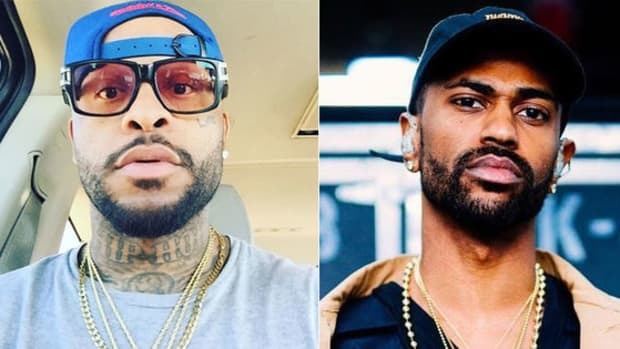 On the first day of April, a day where childish pranks are made, Big Sean released a collaboration album with Jhené Aiko as TWENTY88. Their conceptual union entered the two into a new-age R&B environment, a place where Sean hasn’t ventured before. He seamlessly pivoted from making love songs with K-Ci & JoJo to returning to rap with a fiery passion. There’s a point where you can lose the fire, become a shell of your former self, or become lost trying to be the artist you once were, but Sean has avoided sounding stagnant, complacent or stuck in a comfortable rut. That’s why the last few records have been exciting—Sean’s only formula is not to follow a pattern. Married to no sound, stuck on no style, if he can continue to broaden his subject matter he&apos;ll remain one of the most unpredictable artists in rap. Sean’s fourth solo studio album, I Decided, will be a concept album—he recently gave EW the inside scoop on the LP. The project is based on the idea of rebirth, a second chance at life. He isn’t trying to be preachy, but rather a source of inspiration. "Bounce Back" is essentially an anthem about overcoming; the highs that come after the lows of life. It&apos;s a subject that most can relate to, a huge reason why the song has resonated with so many. Despite creating an album around such a broad, abstract concept, I Decided will be trap beat-driven and flooded with quotables. Sean strived to make an album that will deliver what’s expected of him, but with a bigger theme than his previous efforts. Since Dark Sky Paradise was the first time he truly constructed a whole body of work, entering a concept setting is a natural step forward. Based on the singles, I’m skeptical on how the story will flow, but if he pulls this off it’ll be hard to dismiss Sean any longer. 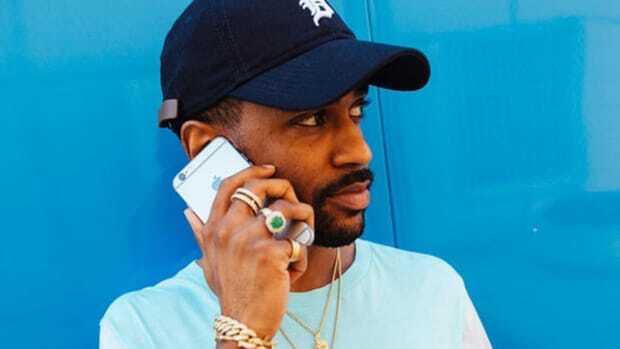 “Bounce Back” is climbing up the charts, anticipation for I Decided is building higher by the day, TWENTY88 2 has been promised for next year—it’s looking like Big Sean’s 2017 could very well be the biggest year of his career. If he&apos;s able to top the charts and drop two big projects there is no limit to how high he may soar. 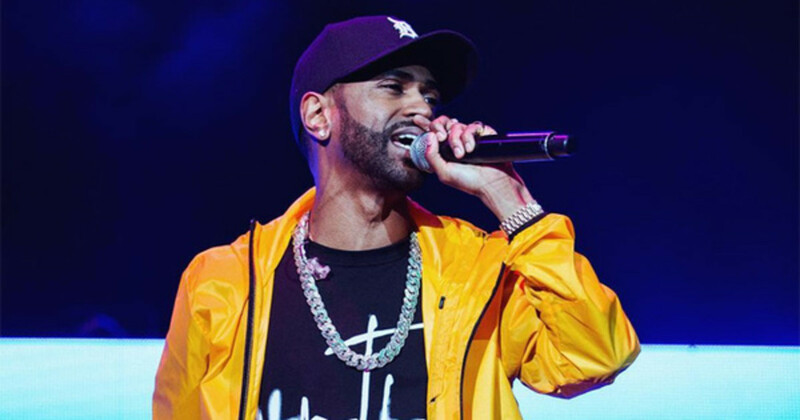 2016 overflowed with big projects, but as this mad year comes to an end, all eyes are on Big Sean. This is the perfect set-up for him to take the first quarter in the palms of his hands. He demanded our attention, and now he has it. If I Decided turns out to be the strong project it’s predicted to be, this could catapult Sean into the new stage of stardom, but Sean has to deliver. After barking about being the best, this is not the time to drop a less-than-stellar project. After Jay’s retirement, Wayne went on a monstrous streak—a legendary run. 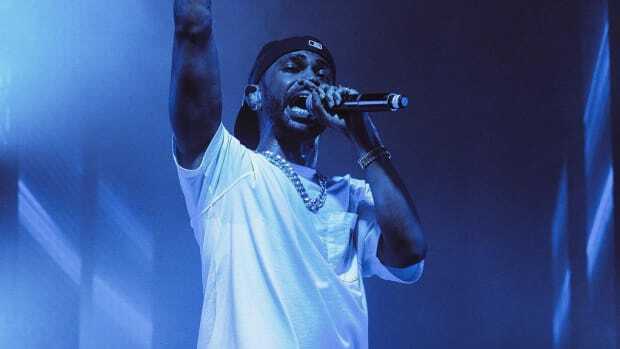 If Big Sean truly believes he’s the best and wants to prove that to the world—he has never sounded so determined to take the crown—he must make a run for the throne. Don&apos;t be surprised if 2017 is the Year of Big Sean. By Yoh, aka Bounce Back Yoh, aka @Yoh31. 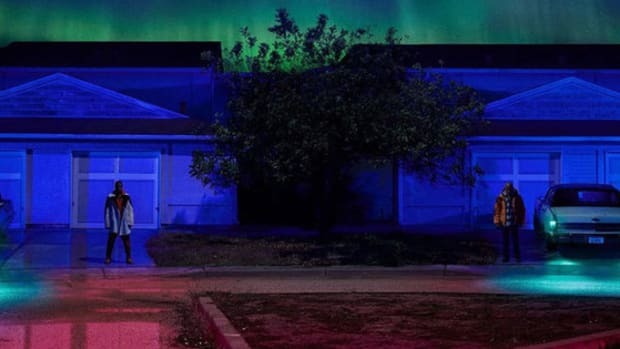 Big Sean Delivers Impressive Performances on "No More Interviews" and "Bounce Back"
Two new Big Sean singles mark the return of a famous rapper who still feels he has something to prove. 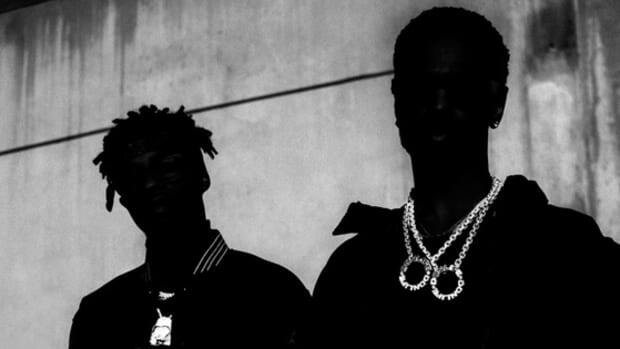 Sean Don has now cracked single digits on the Hot 100 on his own for the first time. 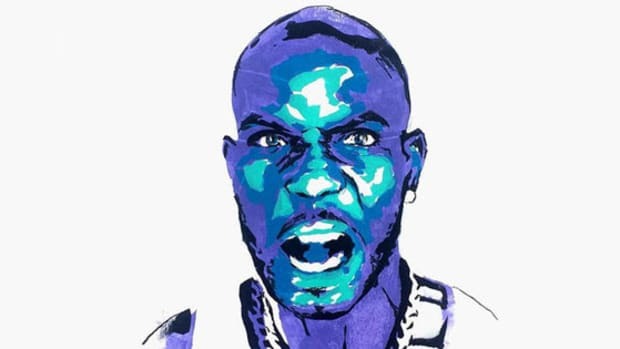 Year of The Dog: Can DMX Make A Big Comeback In 2017? DMX took to Instagram to announce his plans to take over 2017. We re-purposed Sean Don's latest single and turned it into an actual interview. Please don't sue us, Sean.